The Fate of the Galaxy is in Game ... The whole galaxy sank into the Civil War. After the destruction of the Black Star, the hegemony of the Galactic Empire is threatened. Legions of Stormtroopers break through all the planets to bring them back into the ranks, but the elite Rebels agents foil their plans at the slightest opportunity. Everything is against them, but they do not hesitate to stand up against the Imperial troops to free the galaxy. 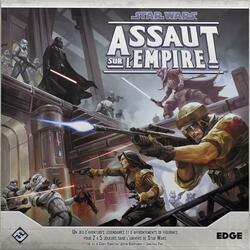 Assault on the Empire is an epic adventure game for 2 to 5 players in the Star Wars universe. The fearsome Imperial Army, backed by ruthless bounty hunters, braves Rebellious hero in a series of tactical missions. Iconic characters, such as Darth Vader and Han Solo, raise the stakes of this epic campaign. Each battle is just one step towards final settlement of accounts between the Galactic Empire and the Rebel Alliance. 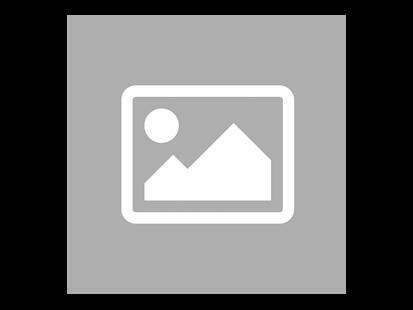 In addition, special rules allow two players to build their armies and compete in thrilling skirmishes, to simulate the key moments of the Star Wars saga or battles created from scratch!